If you have just hopped onto my blog, please start at the beginning at Linda Norman- Scrappy Therapy. 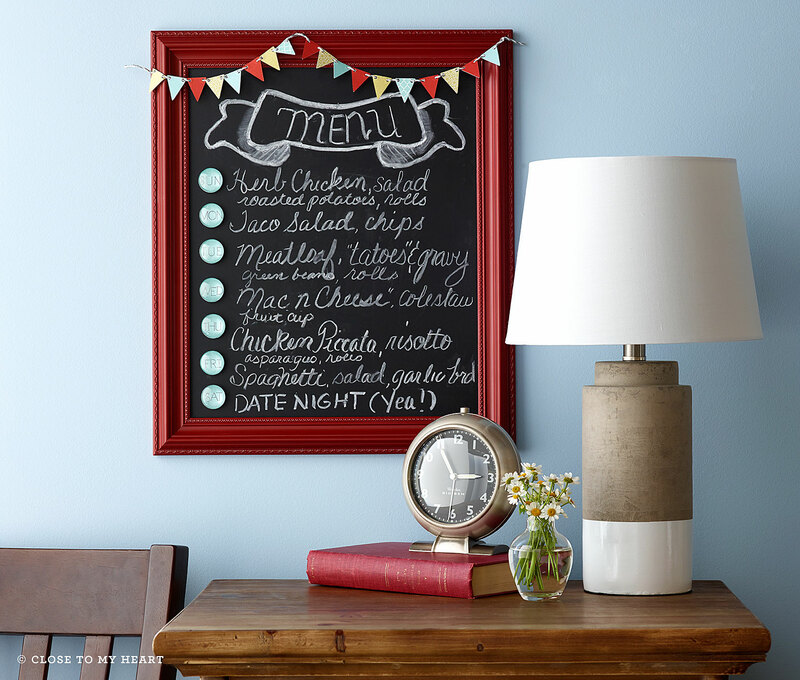 If you came from Denise Elliott – Inspired By D then you’re on the right track! 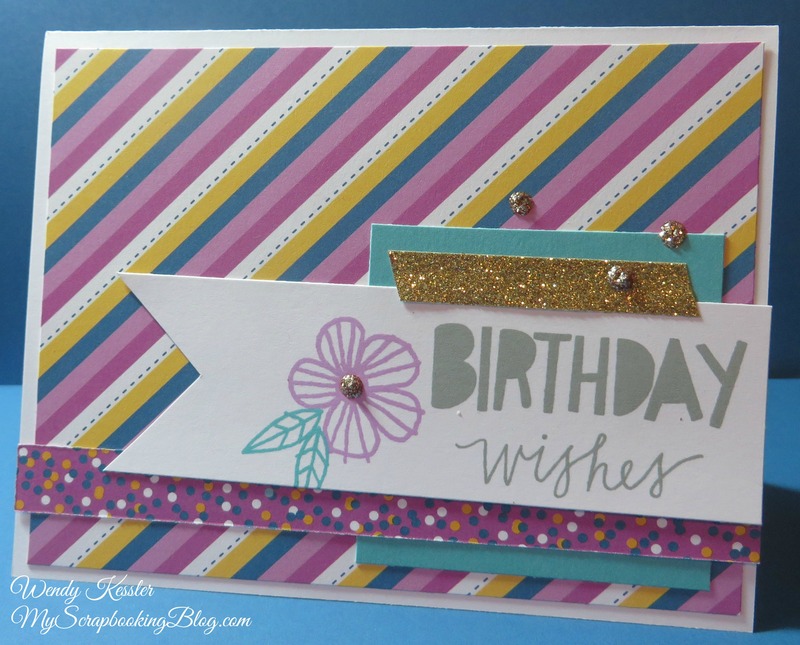 For the letter C, I CHANGED up the CONFETTI Wishes papers to create new CARDS. 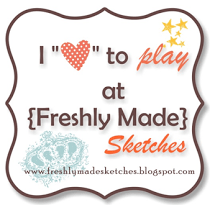 You can view the other cards I made and download the workshop guide on this post. 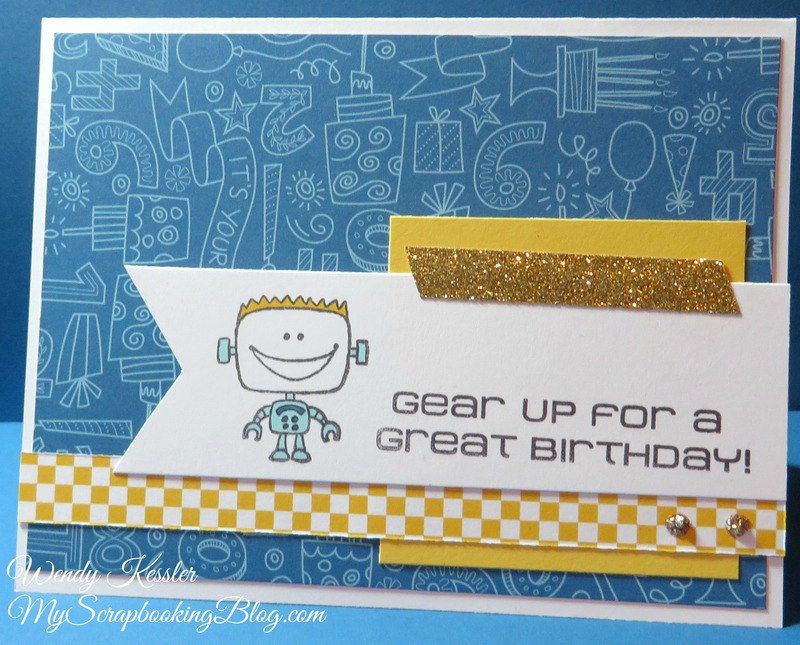 Supplies used are all Close to My Heart: Confetti Wishes Paper Packet, Play Day Stamp Set, Robot Family Stamp Set, Gold Shimmer Trim, and Gold Glitter Glitz Gel. last, so make certain to get your order in early to ensure you can choose the styles and colors you love. They’re going fast and are built to last; so don’t delay—place your order today! 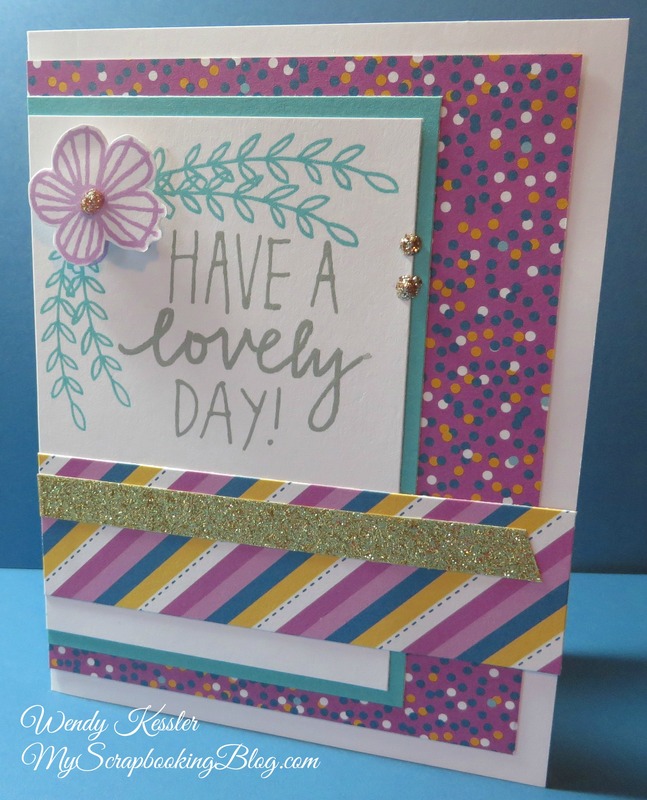 On March 6, we will be creating the Confetti Cardmaking Workshop. If you are in Club, this is the time to order. You need to order by February 6 by contacting me or joining the correct gathering on my website to receive it by the scheduled workshop date. This workshop does not come as a kit to purchase so please refer to the supply list below to create your order. Make sure to check your stash as you may already have some of these items! 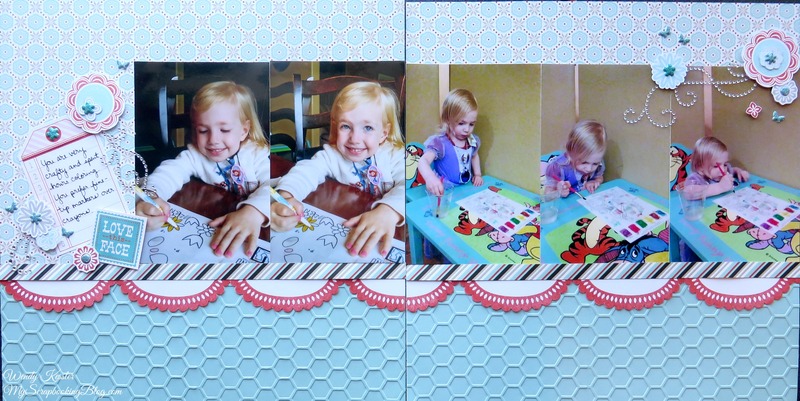 This workshop will create a total of 10 cards (5 each of 2 designs). Also note that we will be ordering the Confetti Wishes Scrapbooking Kit next month. I purchased an extra paper packet to complete the cards and used some leftover Gold Glitter Glitz in place of the Gold Sequins. 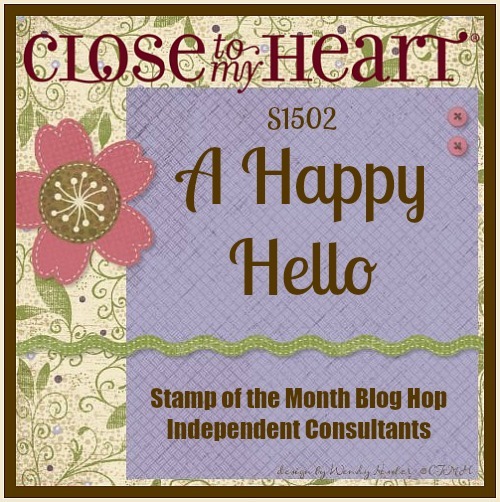 *The Stamp of the Month may vary depending on your purchase date. If you order online, it will be the month in which you are purchasing. If you order by contacting me, it will be (February) A Happy Hello. *The Constant Campaign you qualify for may vary depending on your purchase date. If you order online, it will be the month in which you are purchasing. 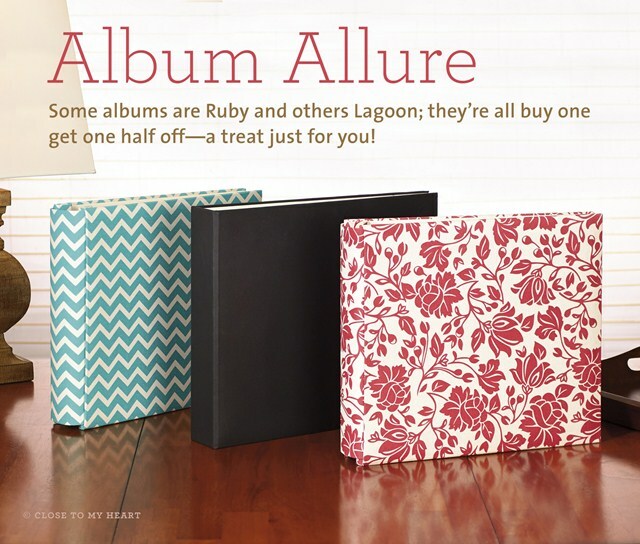 If you order by contacting me, it will be the February special – Album Allure. 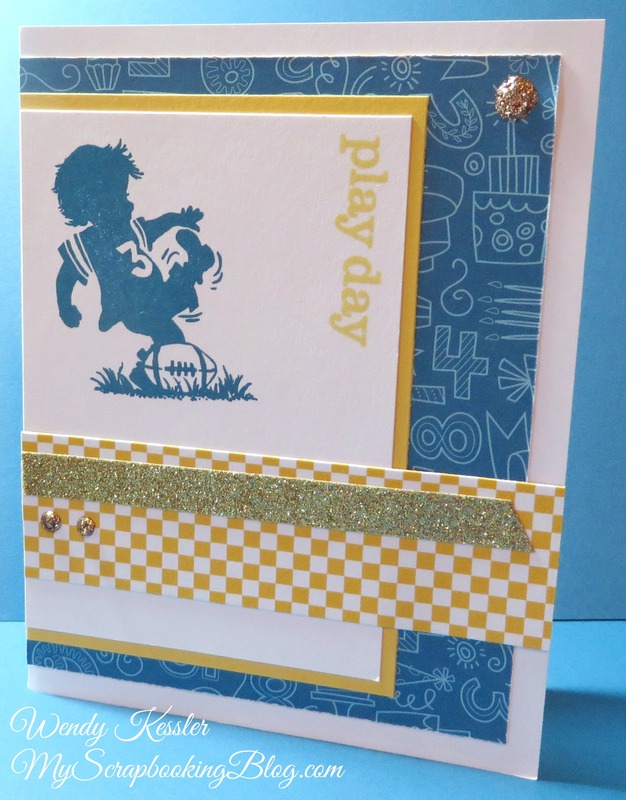 Visit again on this Saturday, January 31 for the ABC Blog Hop and a whole new look at this card template and the Confetti Wishes Paper Packet.